Hot on the heels of ENVE’s carbon road hubset launched last year, ENVE is now showing off a new set of aluminum road hubs. Both Centerlock disc brake and rim brake options are on offer and both will lower the cost of a set of ENVE wheels by $300 per set. The SES and G series wheels will be available with the new hubs and retail for $2550 for the pair with them. 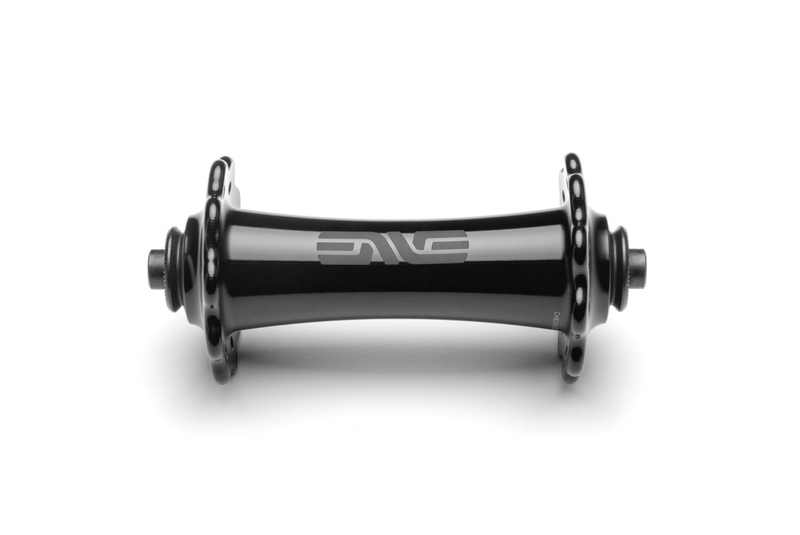 While ENVE will continue to offer Industry Nine and Chris King hubs for those interested in colorful, American-made hubs, ENVE is eliminating DT Swiss hubs from its lineup moving forward. 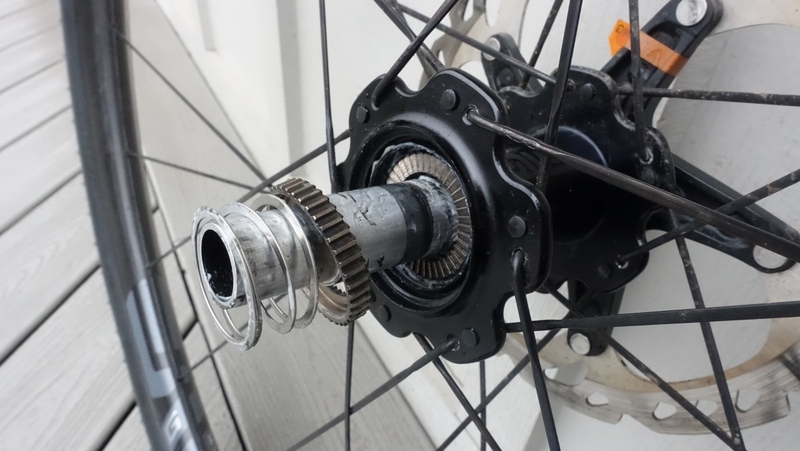 The alloy ENVE hub is produced in Centerlock 100×12 front and 142×12 rear disc brake and QR for rim brake use. Campagnolo, SRAM XDR, and Shimano freehub bodies will be offered. The hubs feature tool-free disassembly and the freehub mechanism uses a 40-tooth ratchet that delivers nine-degrees of engagement. The single spring is easy to orient when rebuilding because it isn’t conical. Behind the inboard ratchet is a noise-damping bumper that can be used or removed. 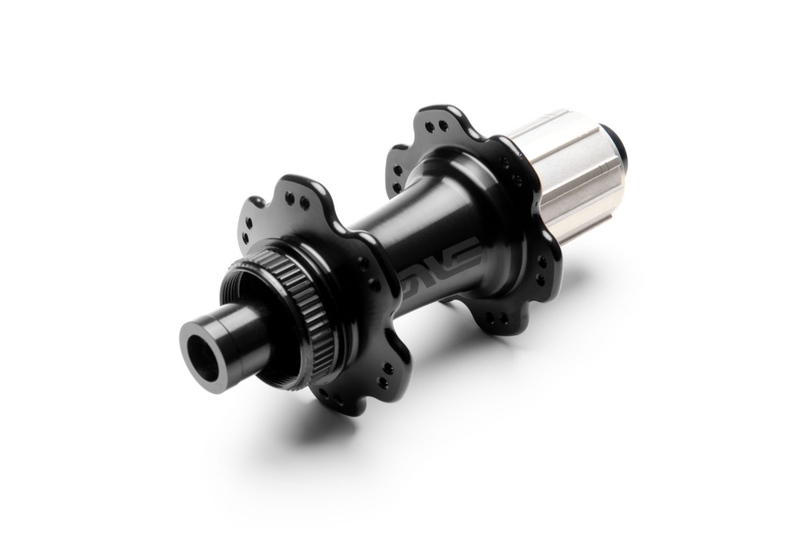 Like their carbon road hubs, the new alloy hubs utilize ENVE’s Perfect Preload. The system uses a grooved axle, a custom wave washer, and a snap ring to apply a load to the bearings. 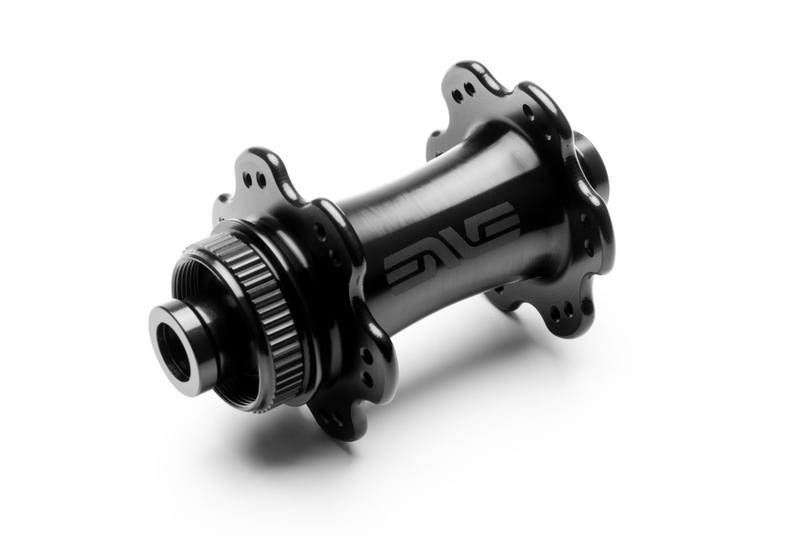 ENVE says that it delivers optimal preload while eliminating the need to adjust it. 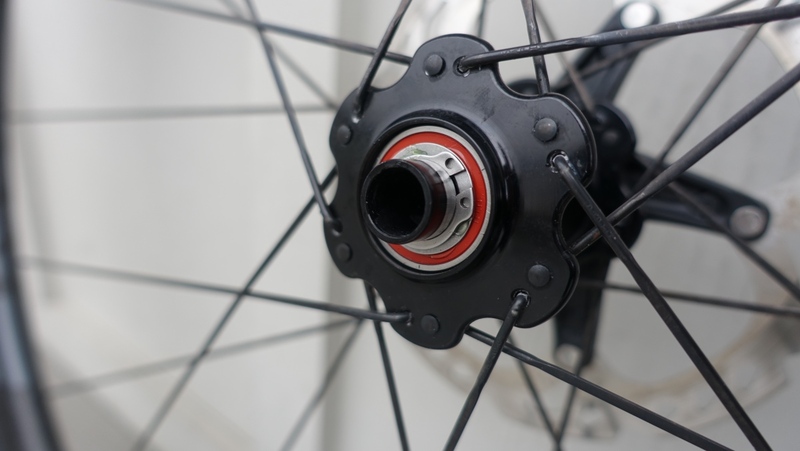 Both the rim and disc brake hubs also feature a five-year warranty. 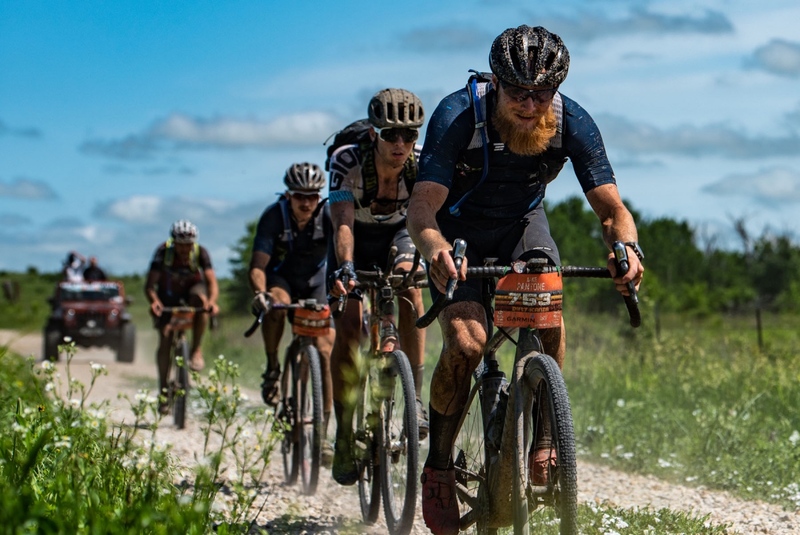 The new hub will be available in ENVE wheelsets and for aftermarket purchase so that custom wheelbuilders can lace them into whatever rim they choose. 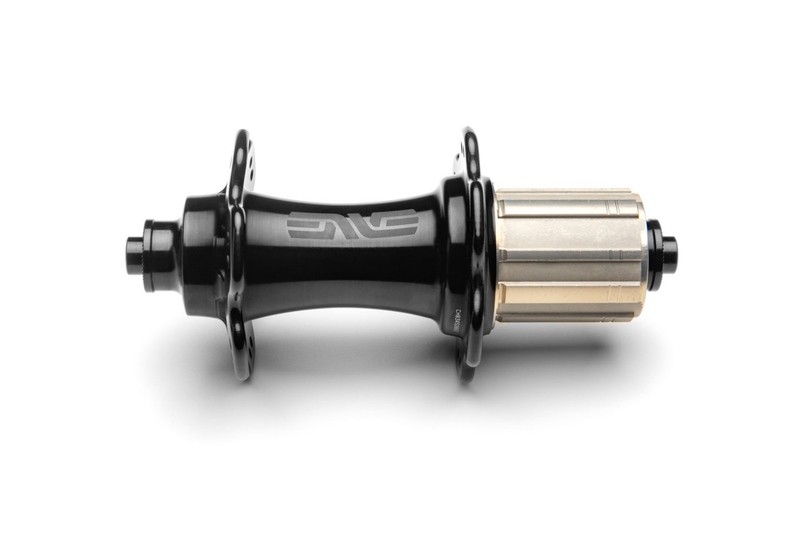 A set of the ENVE Alloy Road or Alloy Road Disc Hubs start at $575. To learn more head to www.enve.com.